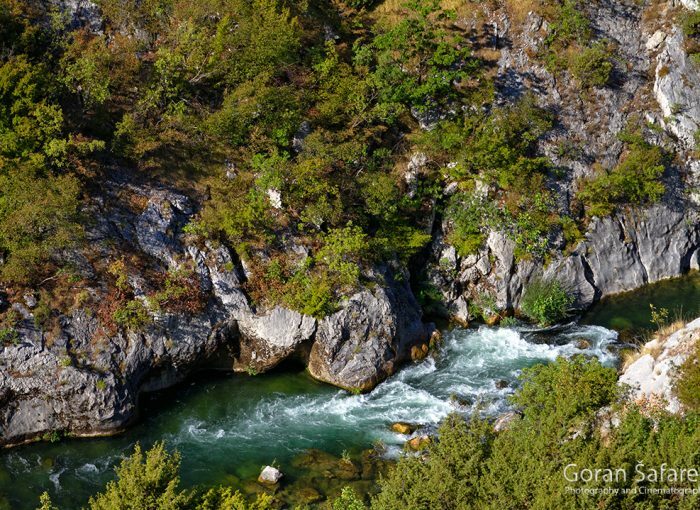 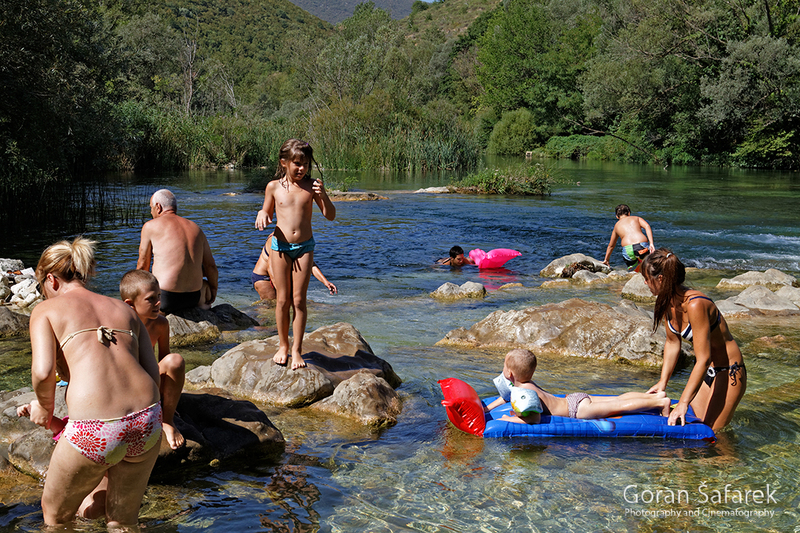 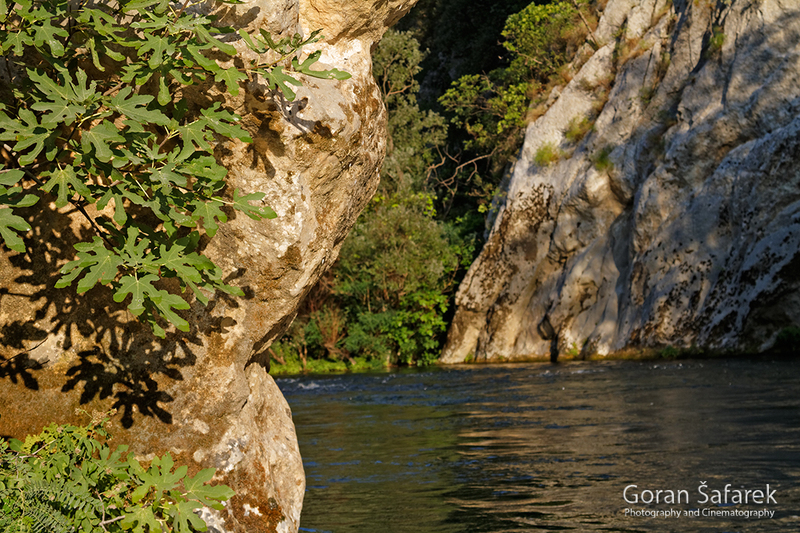 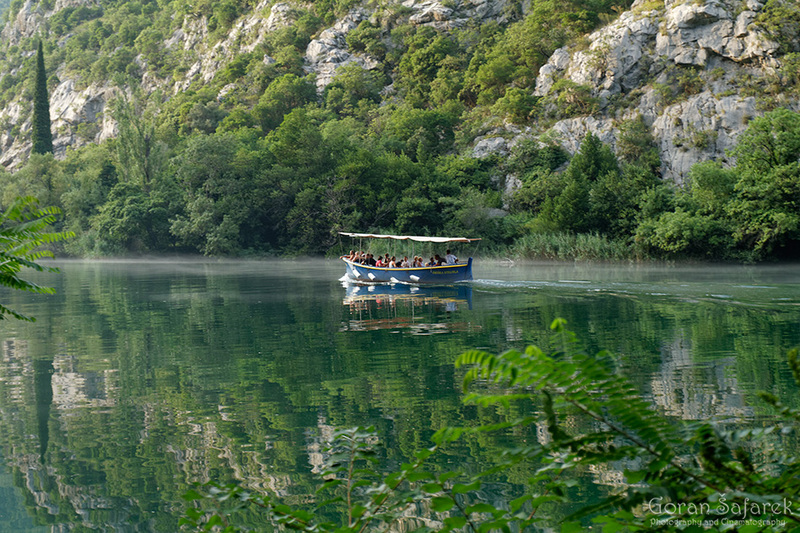 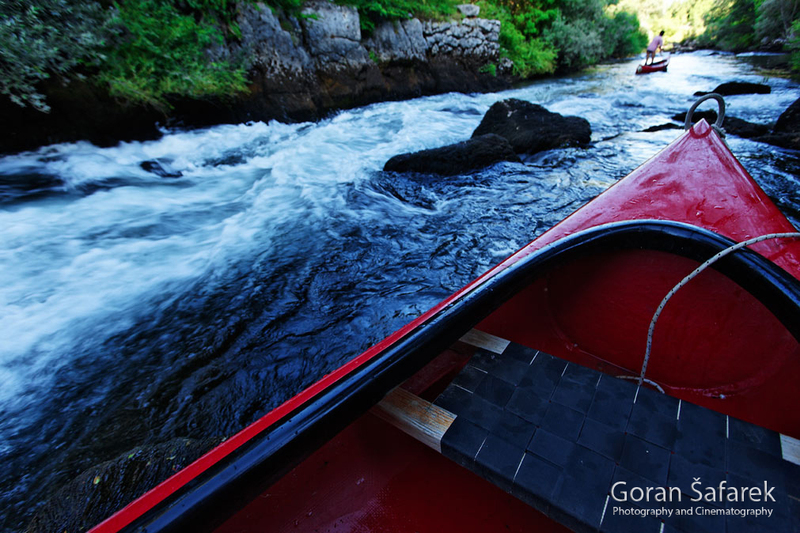 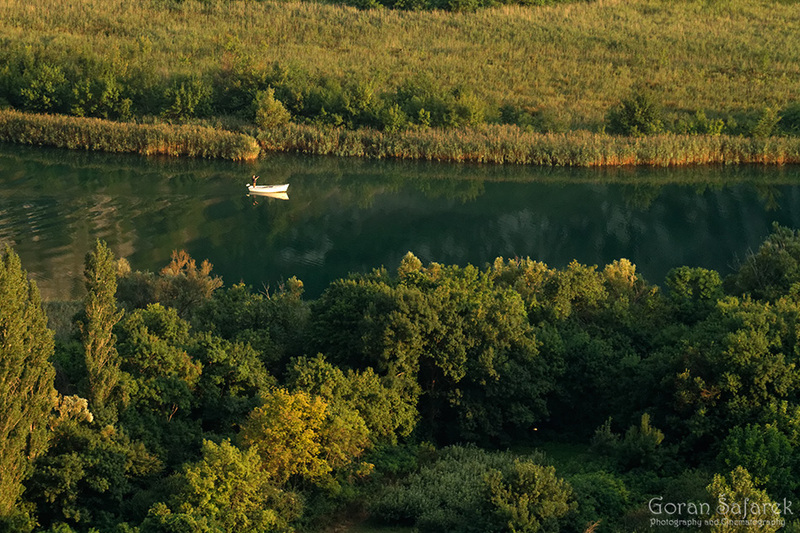 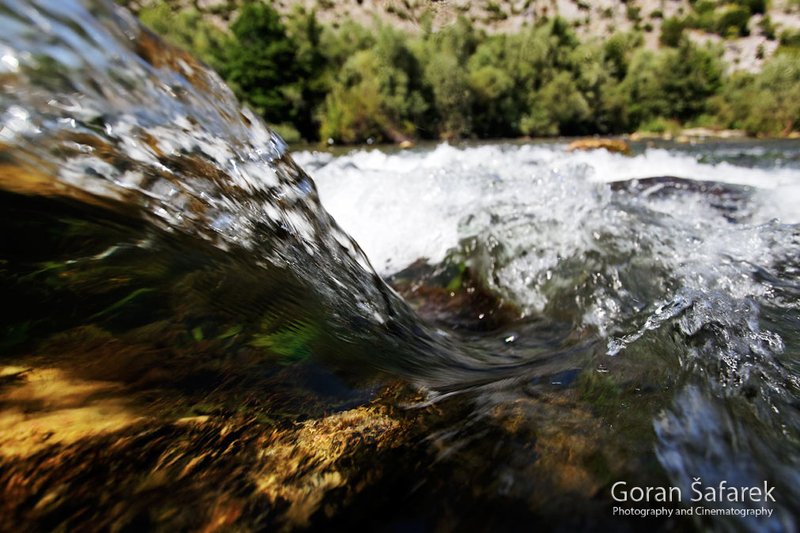 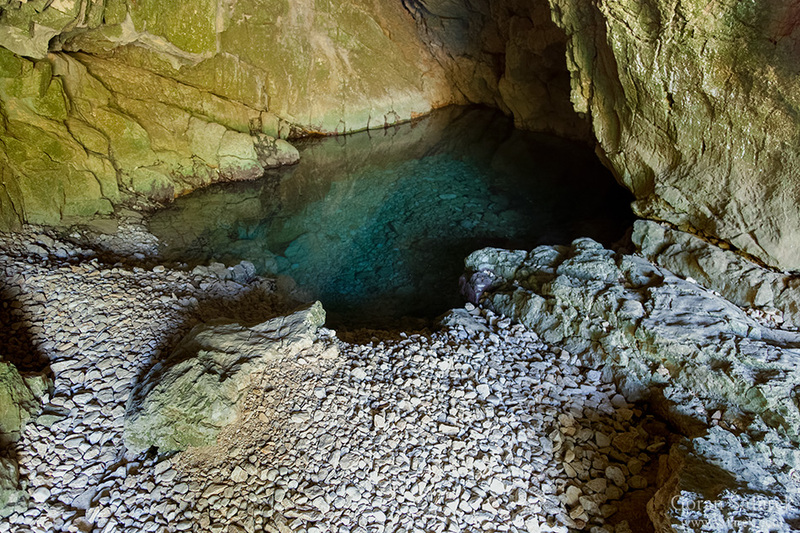 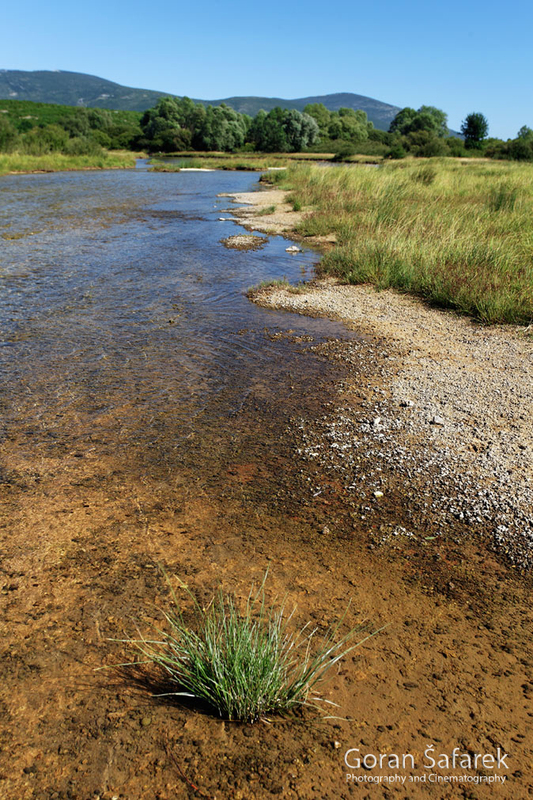 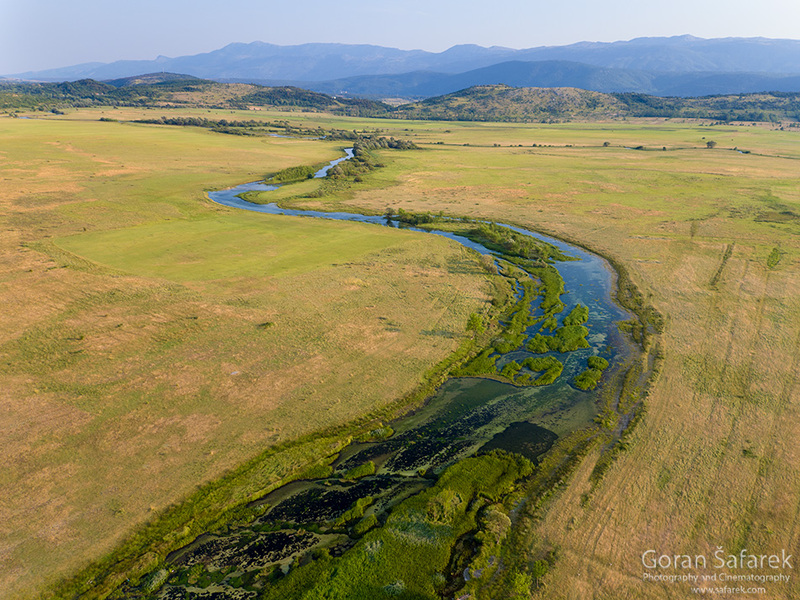 The Cetina River - nature and adventure in interior Dalmatia - Explore Croatia Become a Patron! 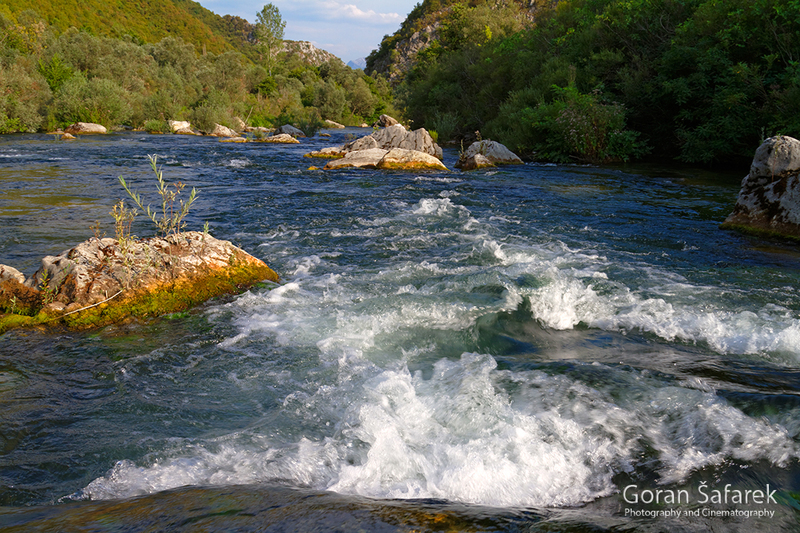 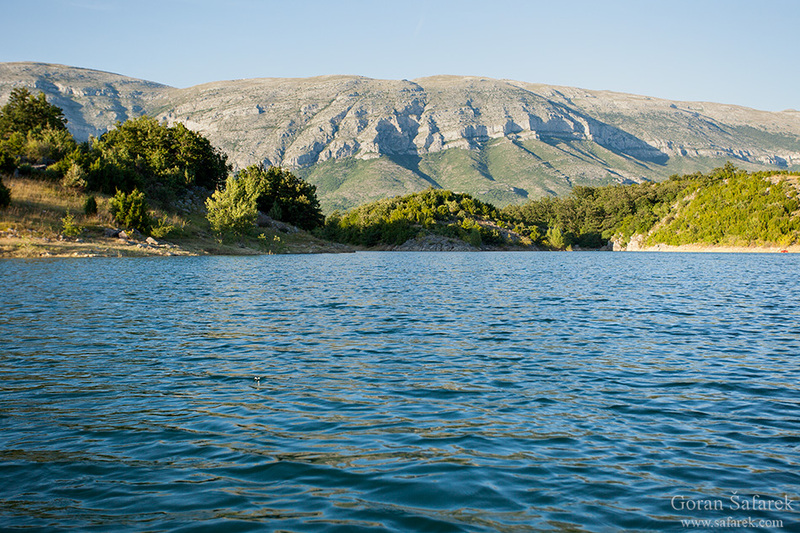 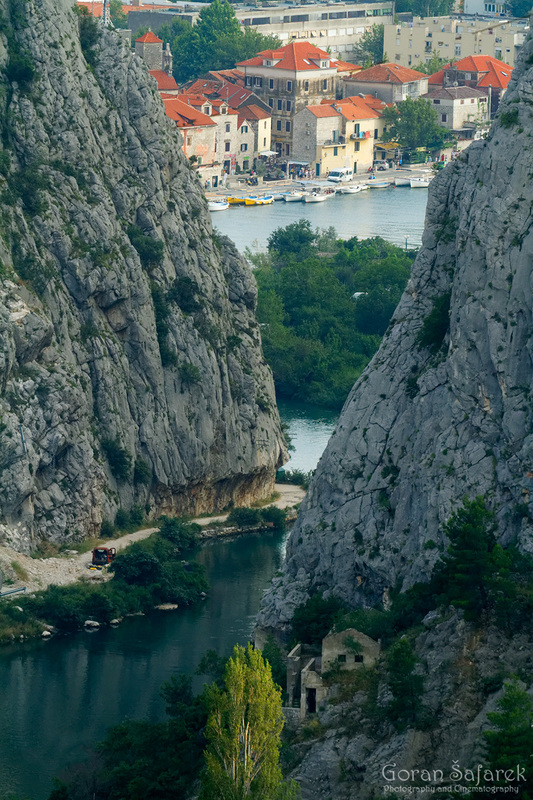 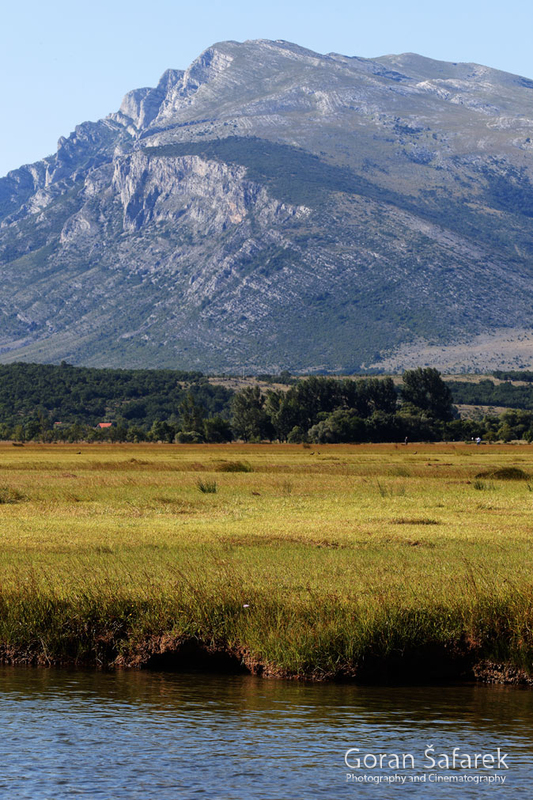 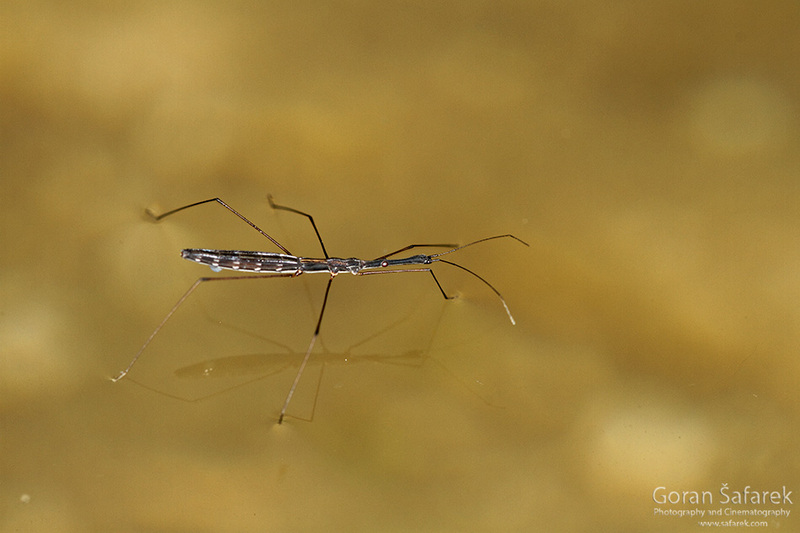 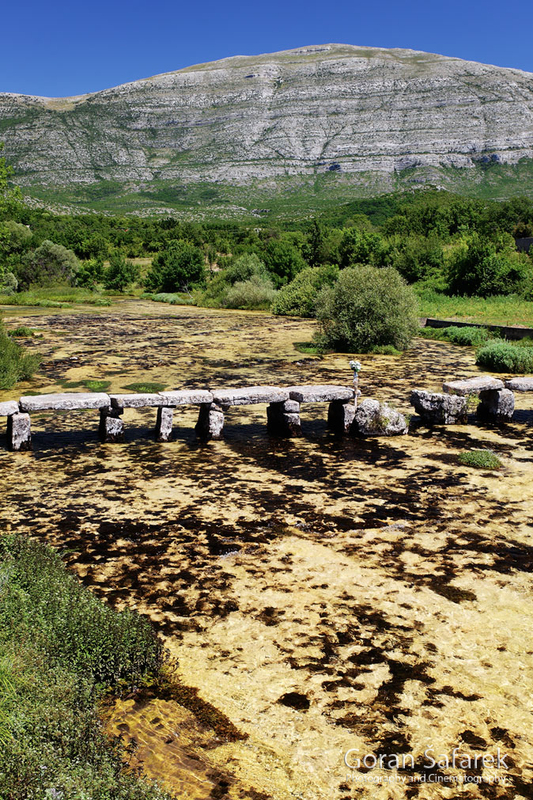 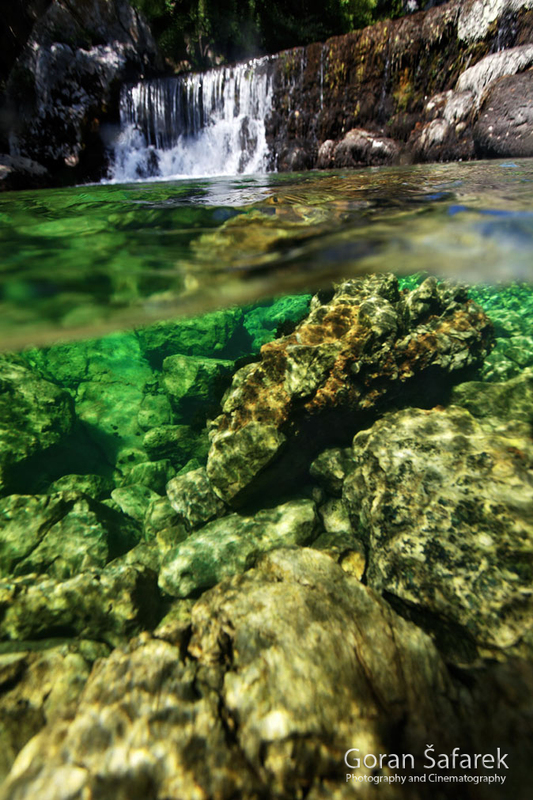 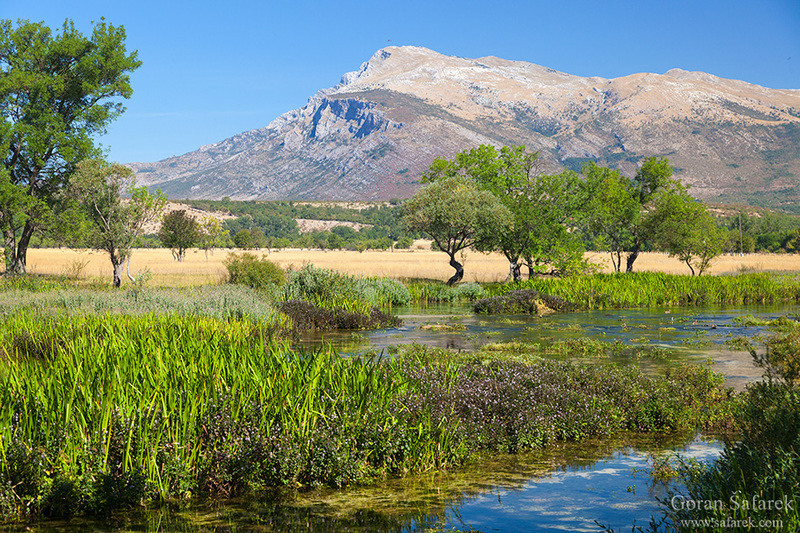 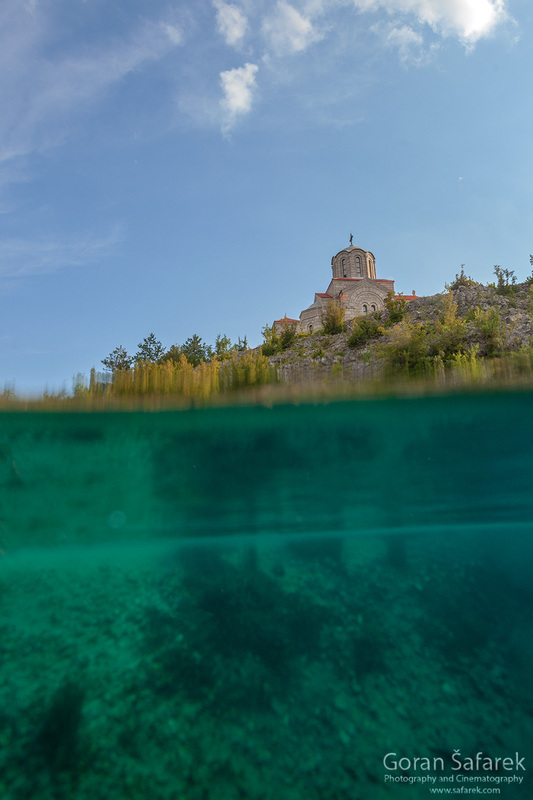 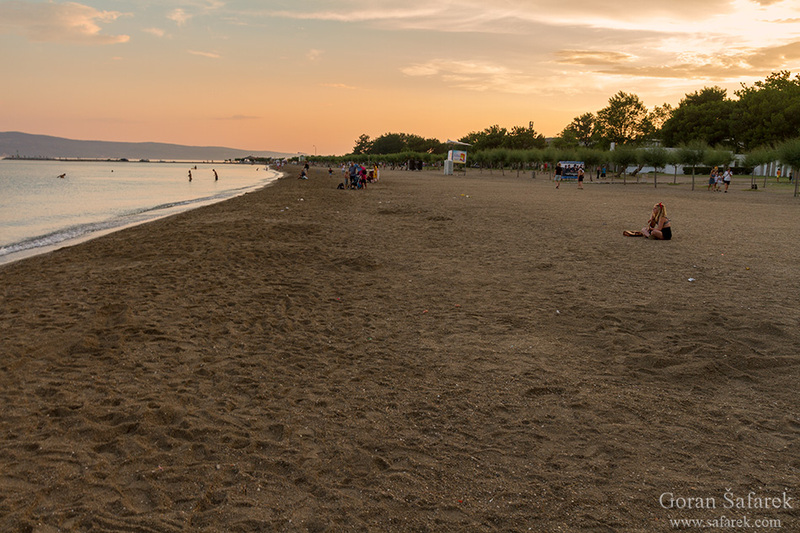 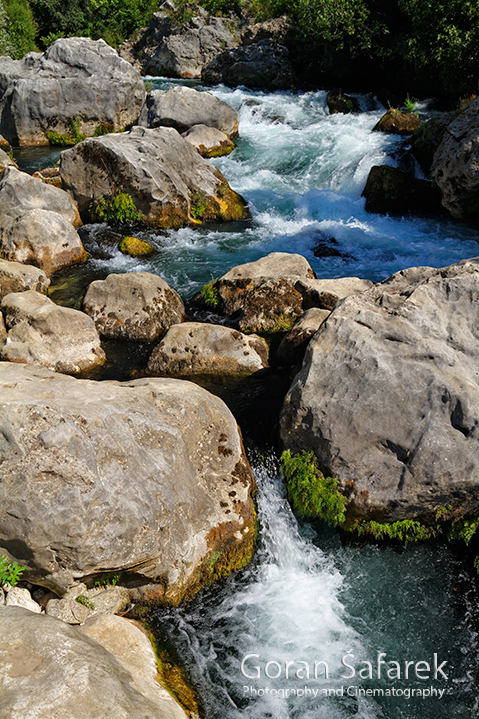 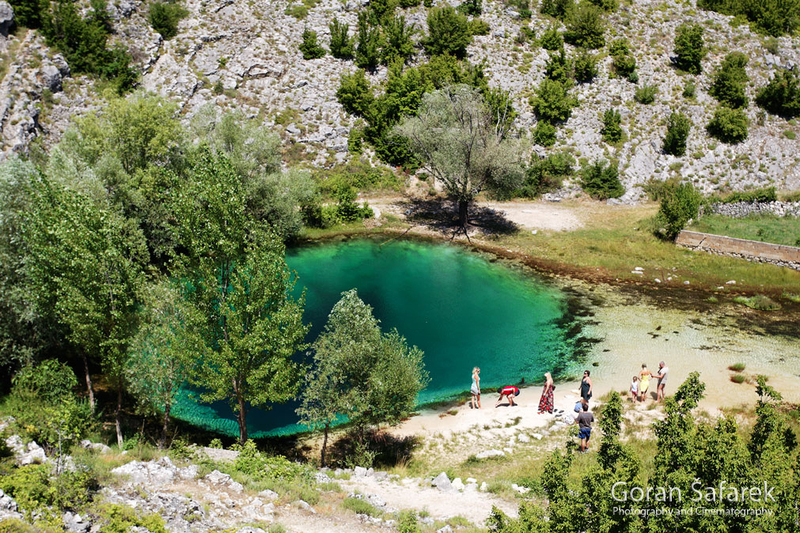 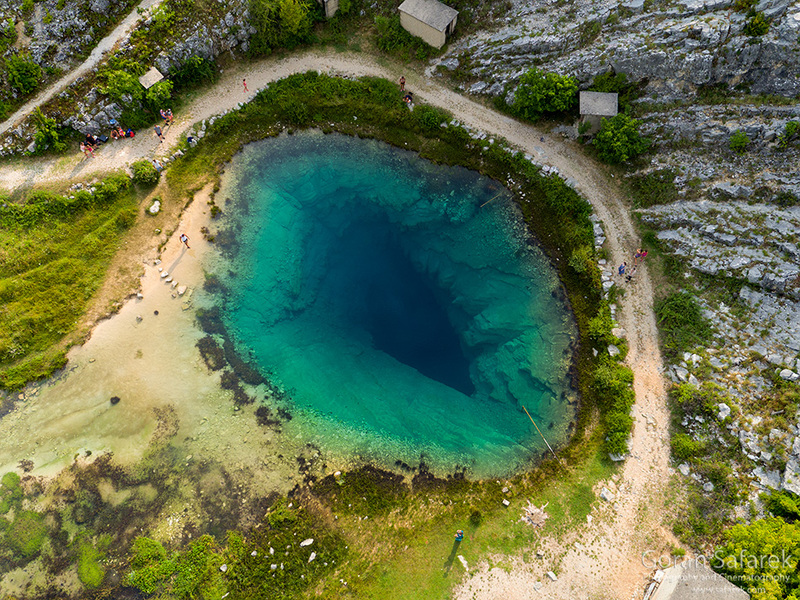 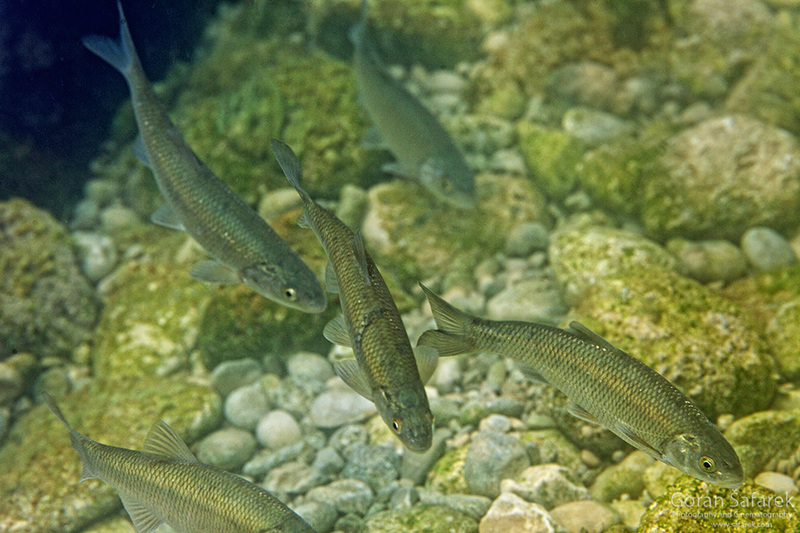 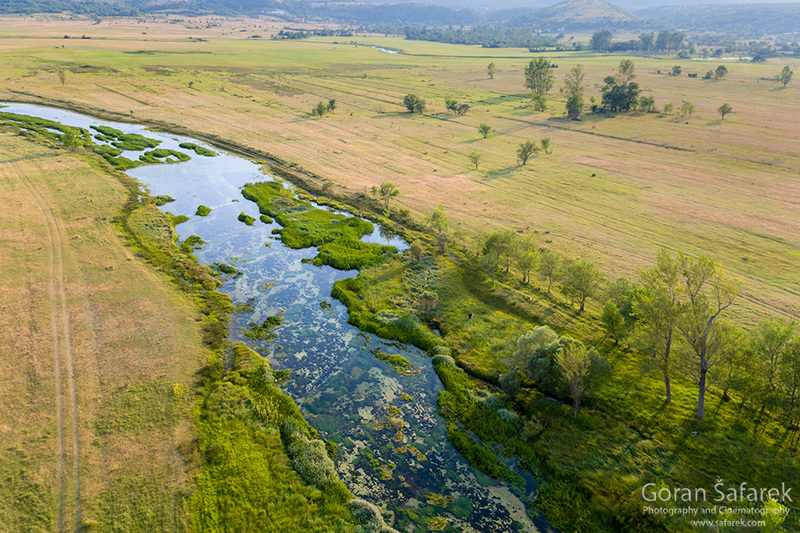 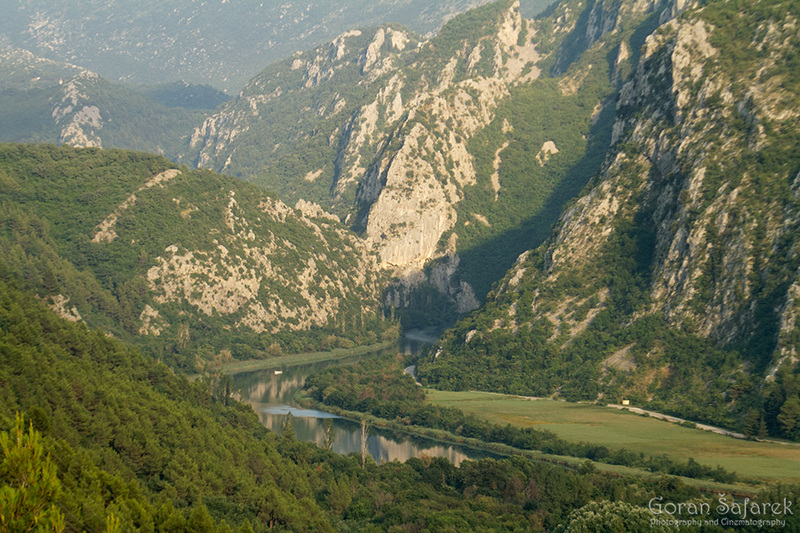 The Cetina is majestic Dalmatian river that flows in the hinterland of Split. 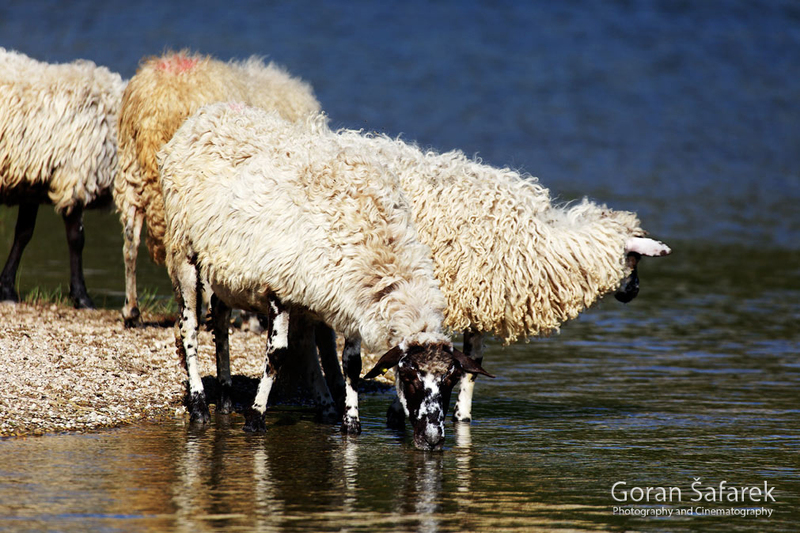 It has always been a breadbasket for people living in a harsh rocky environment. 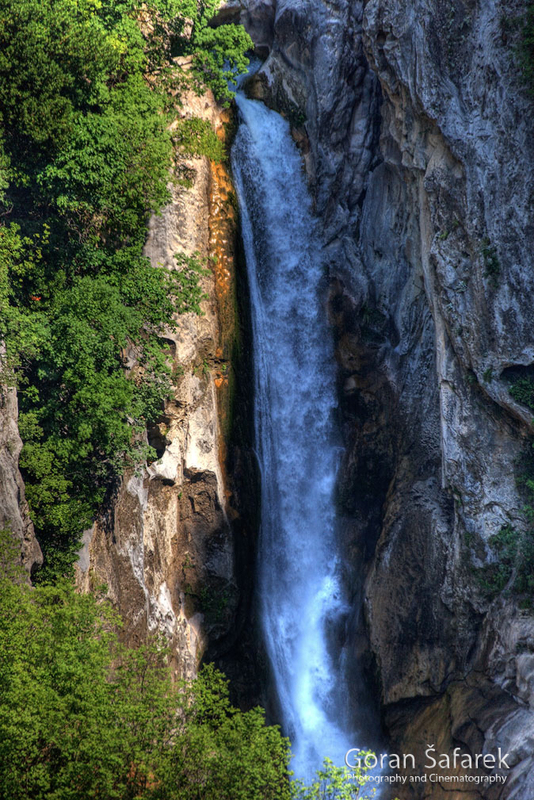 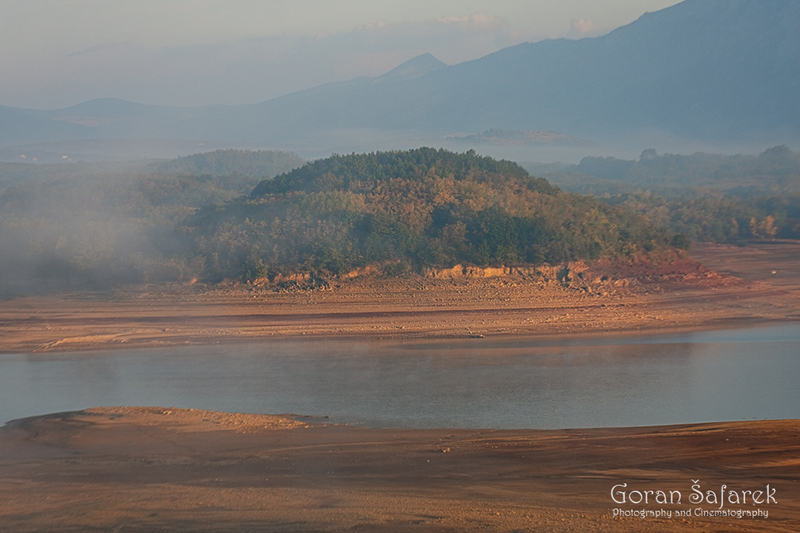 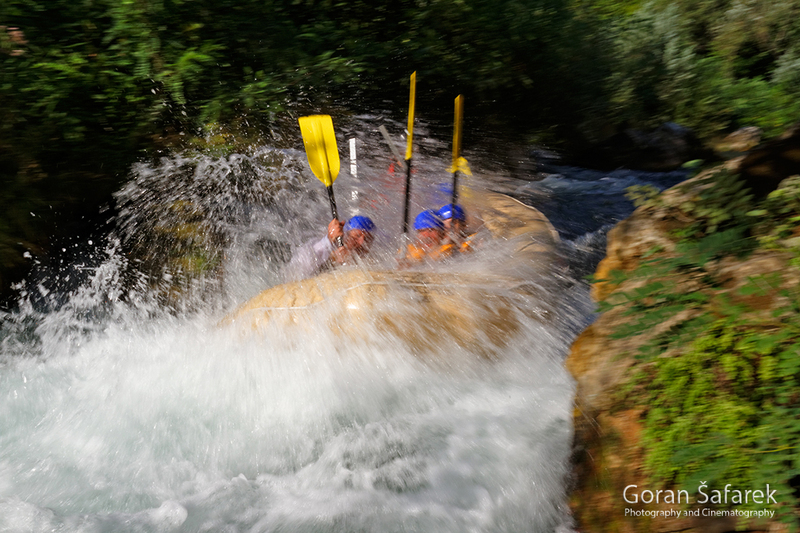 Its gorges, giant waterfalls, fertile valleys, and estuary are a huge attraction, especially for the adventure. 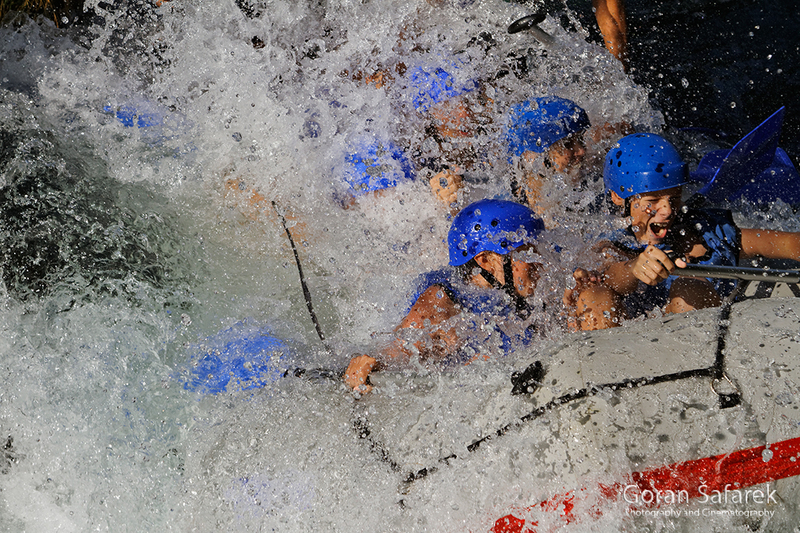 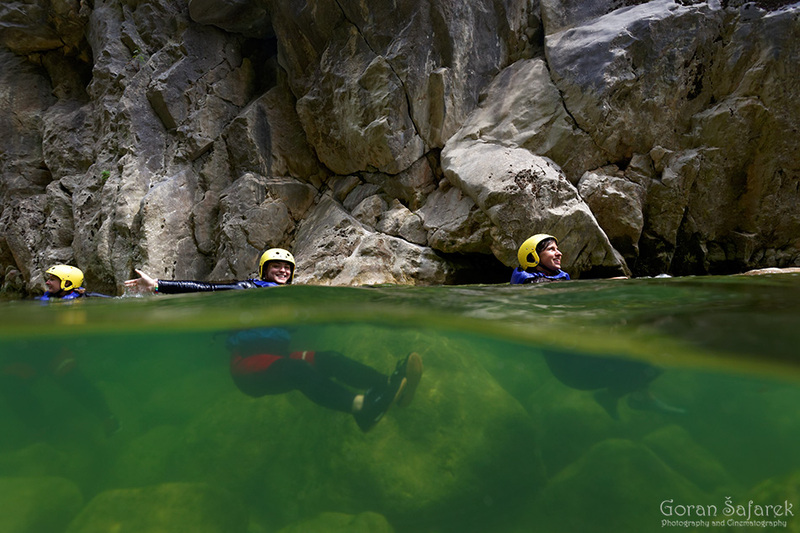 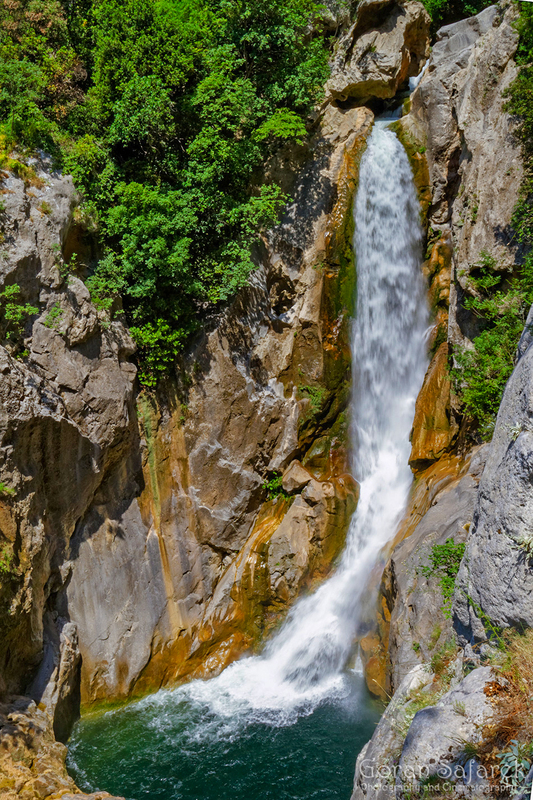 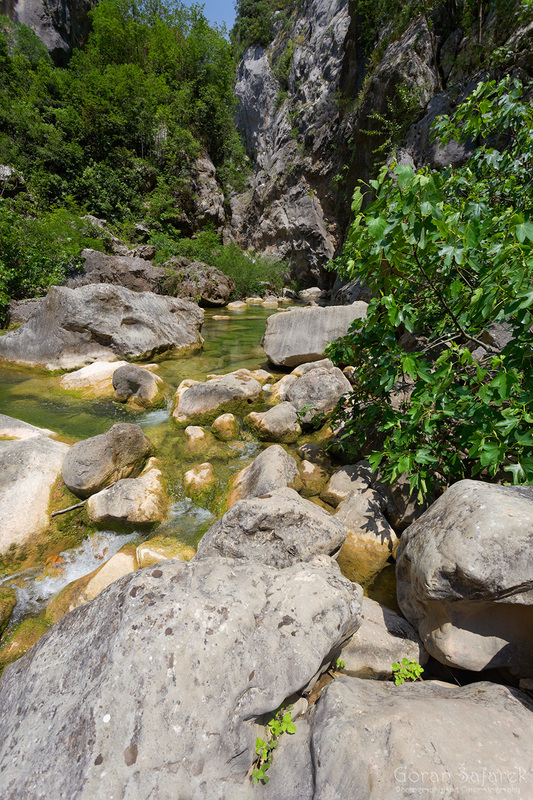 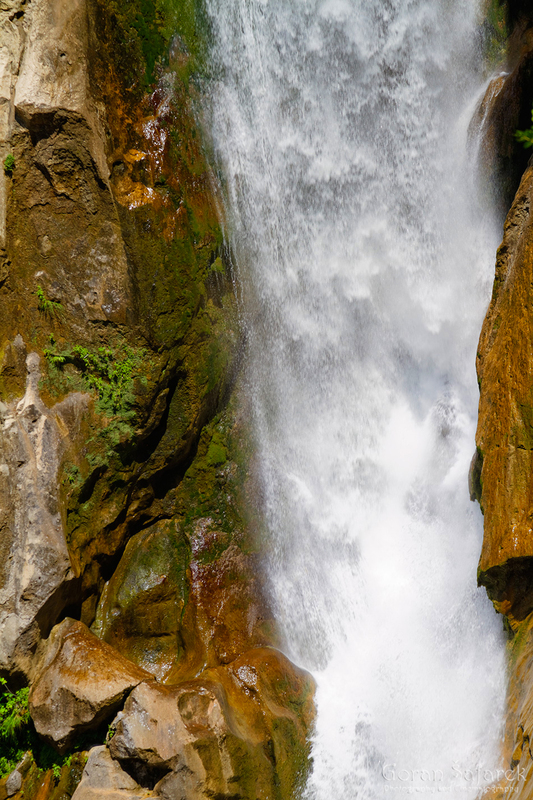 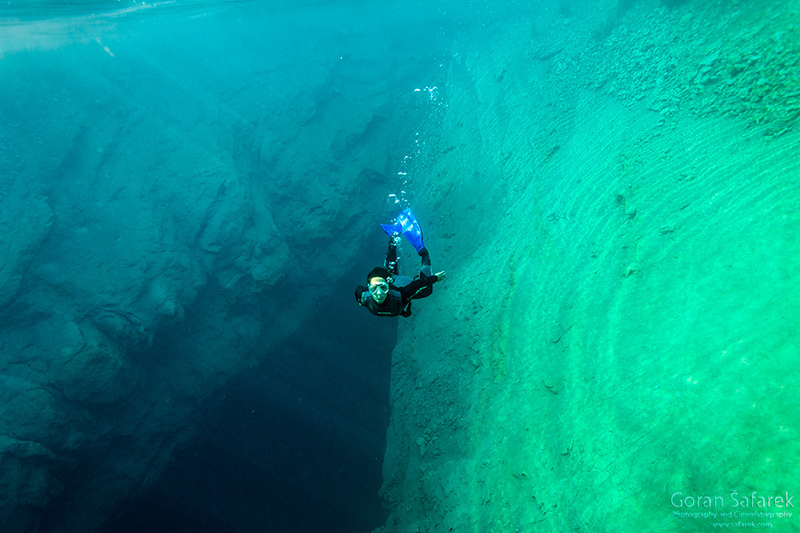 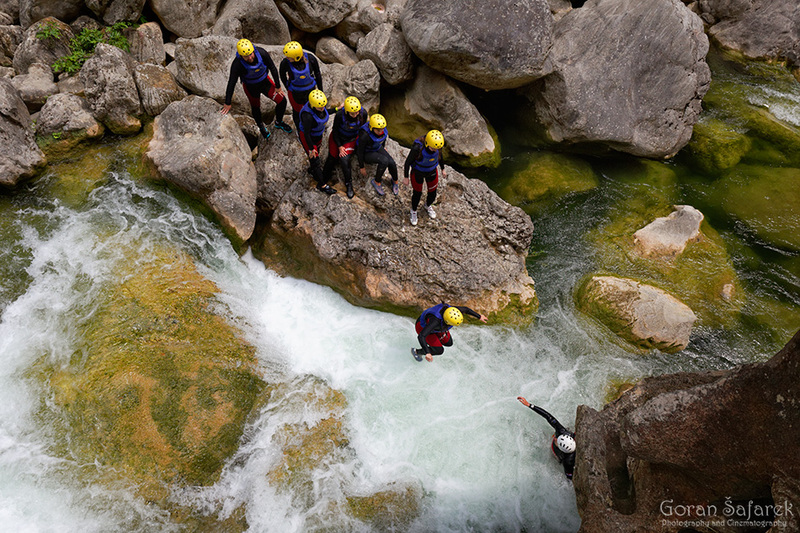 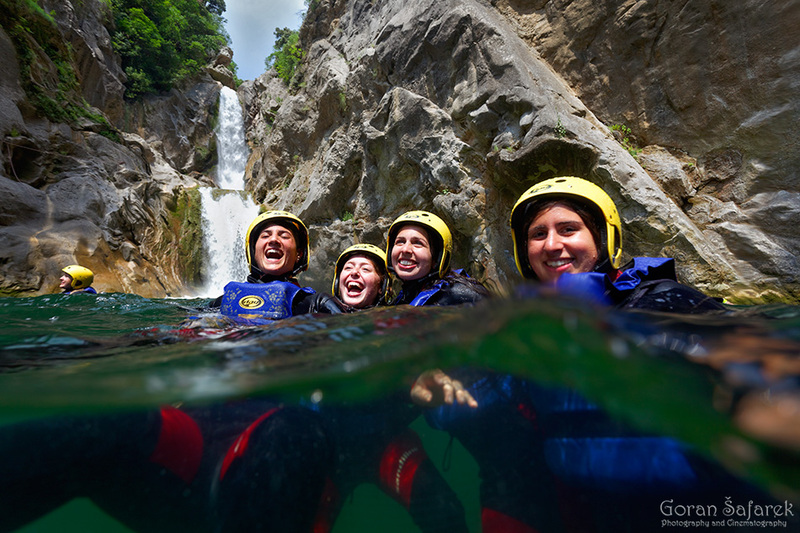 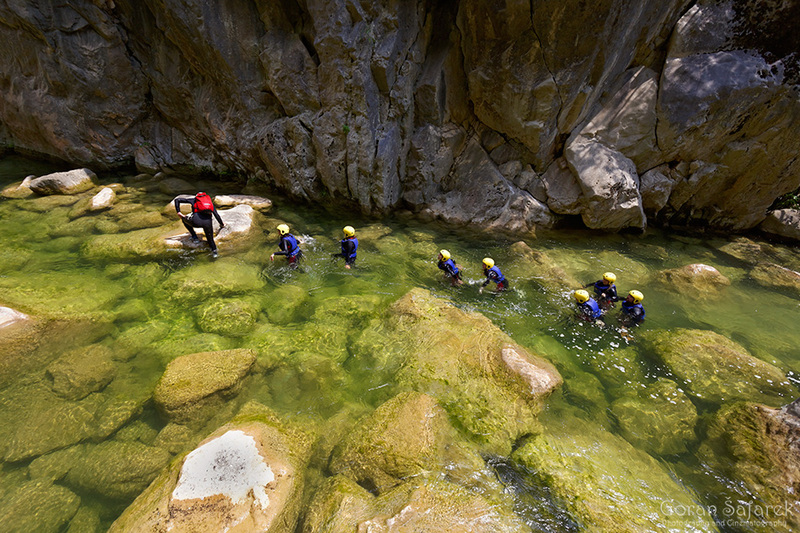 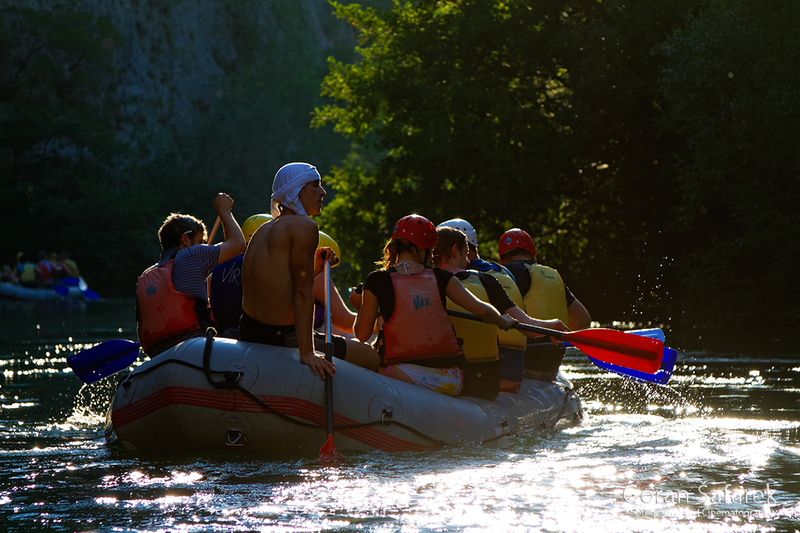 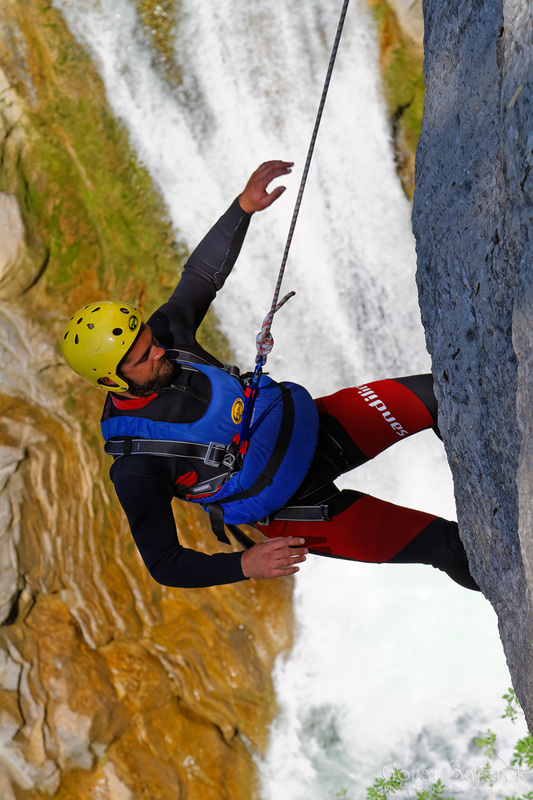 See the canyoning on the Cetina River, also a rafting guide in Croatia.